Flexline systems are available for four different T-slot widths. Both the die position monitor and the drive motor are attachable on either the left or the right. 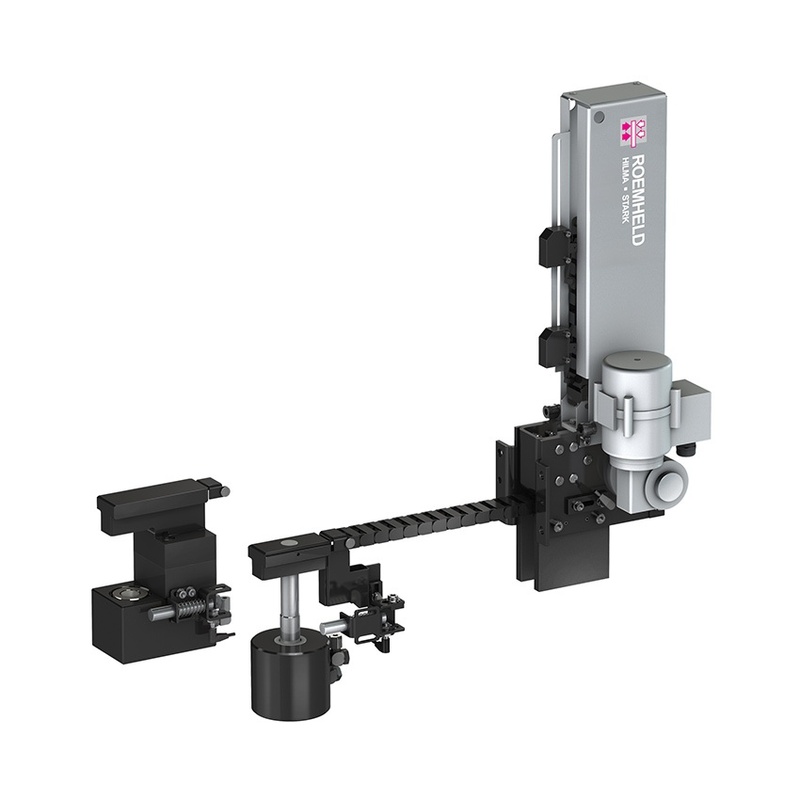 Roemheld can also provide customised solutions including versions for use in tight spaces or with different drives and clamping elements. Modular construction makes servicing easier and enables short delivery times. In addition, Flexline is made up of standard components that can be easily replaced.